HMH Books for Young Readers, 9780544570993, 192pp. Cheryl Blackford's debut novel is set in England during World War II and told from the dual perspectives of ten-year-old Lizzie, a homesick girl evacuated from bomb-blitzed Hull to the remote Yorkshire valley, and Elijah, a local gypsy boy. 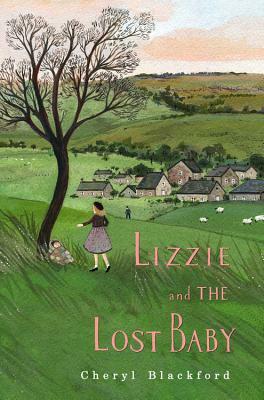 When Lizzie discovers an abandoned baby, her dangerous friendship with Elijah is put to the test. Will Lizzie be able to find the baby's parents? And if she does, can she and Elijah remain friends in a world clouded by prejudice and fear? "...the prose is precise, direct, and accessible, vividly calling up the drizzly fog and green pastures of the countryside without falling victim to overwrought descriptions. Lizzie’s questioning of the decision-making of the adults around her will likely appeal to young readers learning that being grown up does not necessarily translate to being wise."